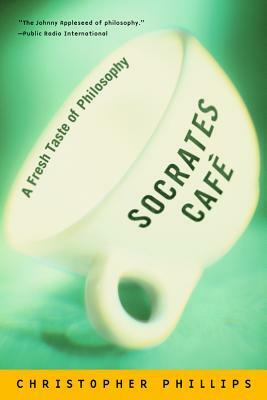 Socrates Cafe is back on the calendar for March - May! Please note the new time and day. Join us on the second Friday of the month at 6:30 pm for Socrates Café at the Peregrine! All ages welcome!